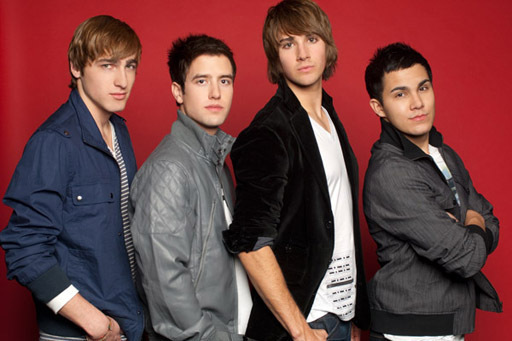 Kendall, James, Carlos, Logan. . Wallpaper and background images in the big time rush club tagged: rush big time rush time big logan kendall carlos. i love them sooooooooooooooooooooooooooooo much i would do anything for them. i would take a bullet for any of them but i would only die for kendall! i LOVE him!!! ;) hes CLEARLY the HOTTEST!!!!! :) and ps IM SERIOUS!!!! I WOuLD ACTUALLY DIE FOR KENDALL!!!!! just to save that beautiful personality, hot person, and BEST GUY IN THE WORLD!! i would really actually no doubt in my mind drop dead seriously i would die for kendall! thats HOW MUCH I LOVE HiM!!!!!!!! i love Carlos so much i would do any thing for him.